Unsurprisingly, Epic Games’ hit battle royale video game Fortnite was the game Canadians were tweeting about the most in 2018. Evidently, MobileSyrup managing editor Patrick O’Rourke’s love for Splatoon is shared by quite a few Canadians. 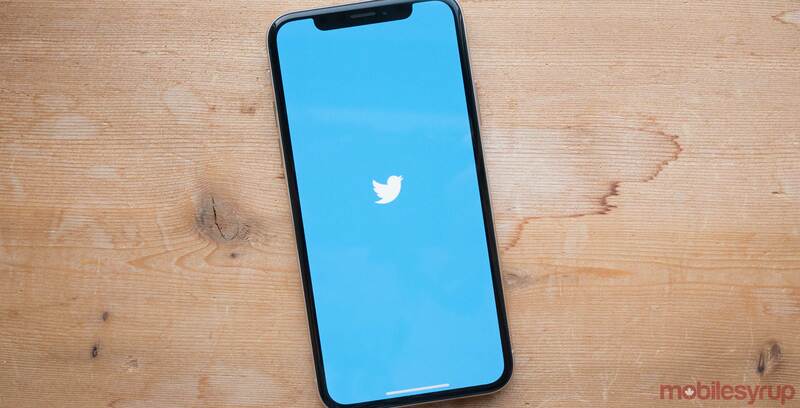 Altogether, Twitter says there were one billion tweets about gaming on the platform around the world in 2018. Of all the worldwide users tweeting about gaming, Canadians had the eighth highest volume, according to Twitter.